Offer is valid till 30 September 2014. Singapore’s love affair with food is one that knows no boundaries. First launched in 1994, the annual Singapore Food Festival is a platform that celebrates the heart and soul of our gastronomic diversity. Featuring a colourful plethora of local cuisines that pays tribute to our multi-cultural heritage, the festival serves up a unique opportunity for visitors to get acquainted with local food in both traditional and contemporary ways. This year, the Singapore Food Festival (SFF) will be reliving the best memories of the festival’s 20-year history. 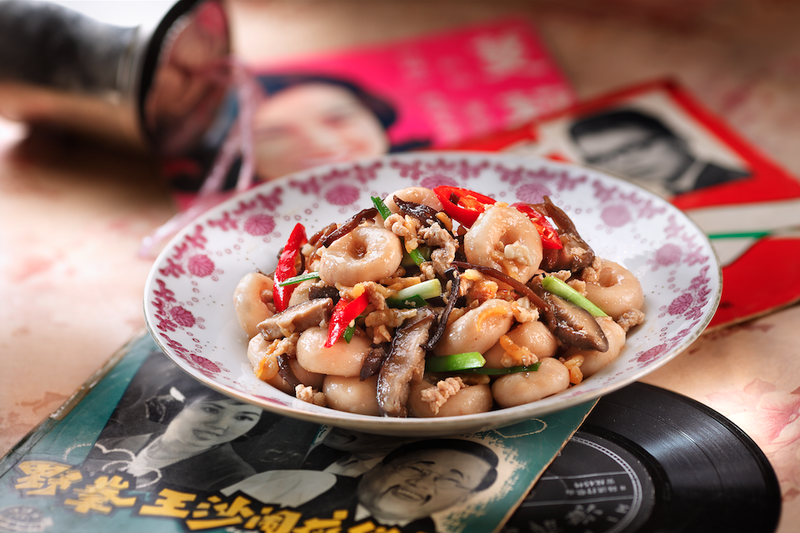 Themed “A Walk Down Memory Lane”, the festival will feature an array of dining experiences and cuisines that represent Singapore’s rich food legacy at various locations from 11 to 20 July 2014. 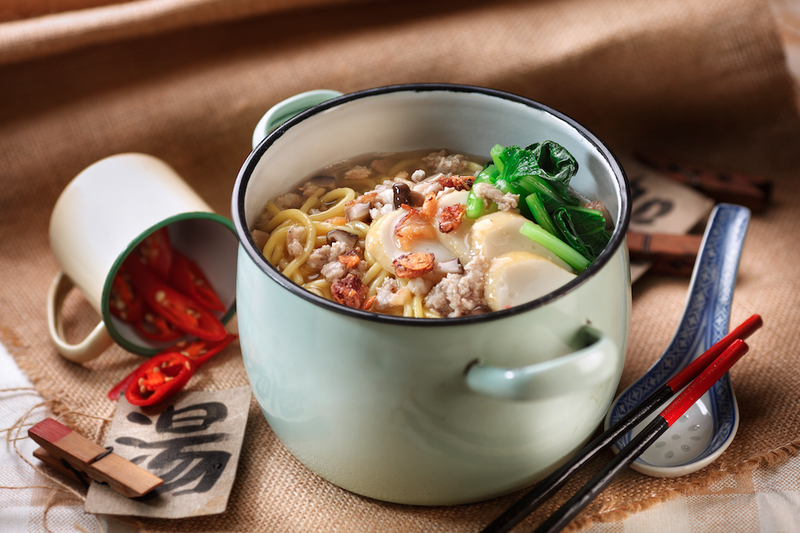 Specially for Singapore Food Festival 2014, Chinatown Food Street present to you some of the favourite Chinese dialect dishes that have been lost in transition, or hidden from our sight as Singapore evolved over the years. 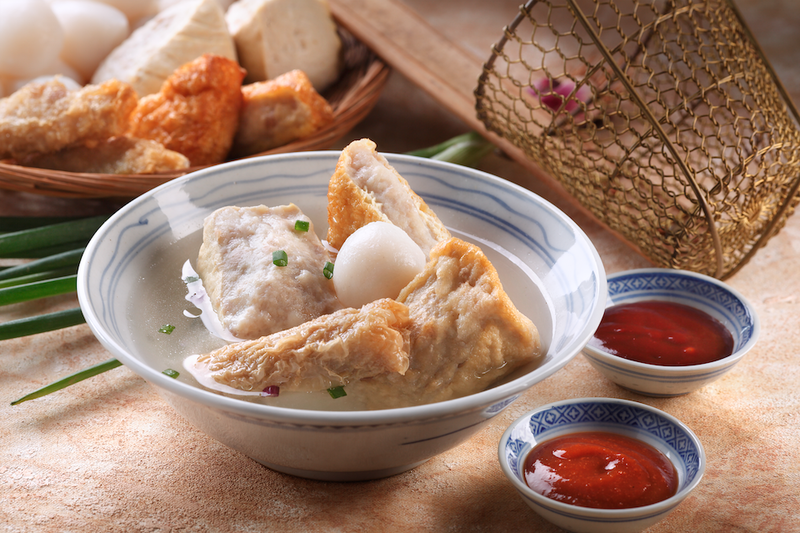 One can expect to find the delectable Hakka Abacus Seeds, Hokkien Bowl Cakes “Wa Kueh”, Hainanese Herbal Mutton Soup, and the delightful Ice Balls, among the many iconic traditional dialect dishes that represent a taste of the 1960s. 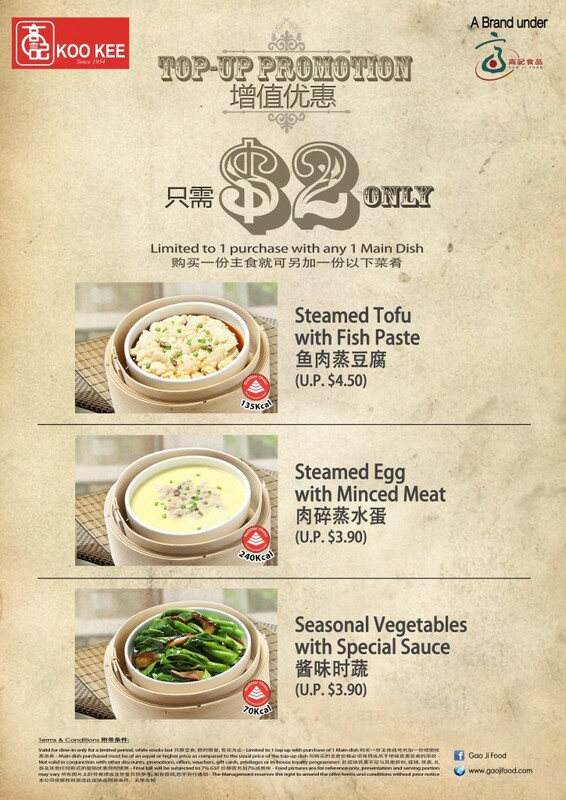 One of the restaurants, Koo Kee, has also whipped up a traditional Hakka dish not to be missed! As the host for the Opening Ceremony of Singapore Food Festival 2014 on 11 July 2014, Chinatown Food Street is set to bring you back into the past. One can look forward to experience the streets of Singapore, where Samsui Women, Policemen in shorts, Trishaw Uncles were aplenty. Keep your eyes peeled, and you might just be in for a surprise! The rustic feel of the pushcarts and bustling vibe of the street, along with the many heritage food, are sure to let you have a taste of reminisce. Immerse yourself in the street, listen to the soft melody of some of the classic tunes, and get ready to feel the sense of nostalgia that will bring you back into the good ol’days.